The Society of Motor Manufacturers and Traders (SMMT) is reminding MPs ‘they hold the future of the British automotive industry in their hands’ – and a no-deal Brexit would be ‘catastrophic’ for car firms in the UK. 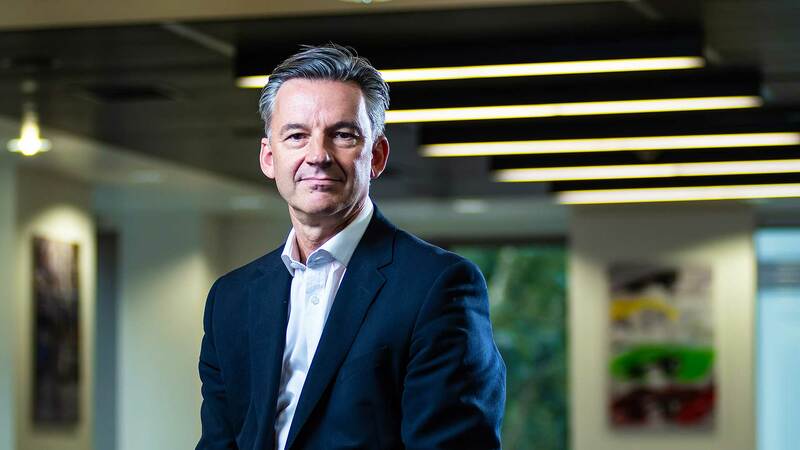 As ministers prepare to vote tonight on the government’s Brexit deal, SMMT chief executive Mike Hawes (pictured below) underlined the “hundreds of thousands of jobs” UK automotive supports – more than 850,000 across the wider industry, says the trade association. UK automotive also adds £20 billion to the UK economy and while “Brexit is already causing us damage – in output, costs and jobs – this does not compare with the catastrophic consequences of being cut adrift from our biggest trading partner overnight. Hawes dismissed the idea of a managed no deal as a “fantasy” as the industry would face immediate delivery shortages, disruption, additional costs and uncertainty. Hawes earlier described no-deal Brexit as a “hammer blow for the industry, which is facing the toughest of conditions”. New car sales were down almost 7 per cent in 2018 and major markets such as China are also experiencing declines. 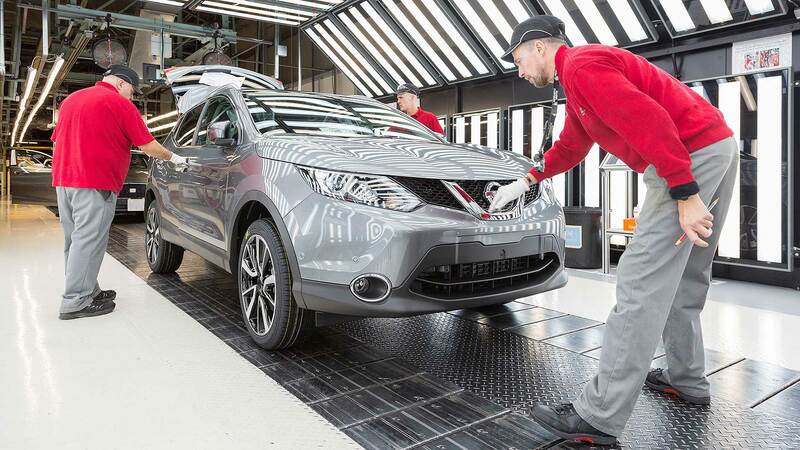 Major manufacturers are already responding with job cuts; Jaguar Land Rover was the latest to take action with 4,500 jobs to go, while Vauxhall trimmed its workforce at Ellesemere Port in 2018. Ford is also believed to be considering job cuts at its engine plant in Bridgend, Wales.